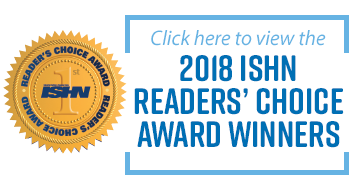 Welcome to ISHN's first volume of feature articles and sponsored content relating to on-the-job respiratory protection. 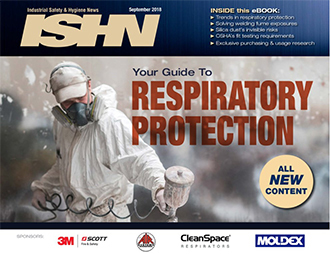 Safety and health professionals in every industry will benefit from the latest updates and innovations in respirators – one of the most life-critical components of personal protective equipment (PPE) used by workers. 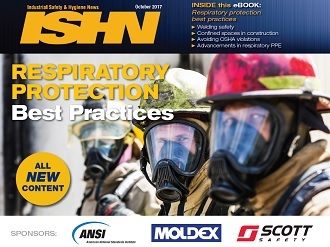 I'm sure you'll find this eBook to be valuable in assessing safety and health respiratory protection risks, technologies and solutions in your workplace.